ProScreen Inc. is an InfoComm Emerald Level Solutions Provider! Add vivid images and excitement to your presentation with transparent rear projection leading-edge technology. 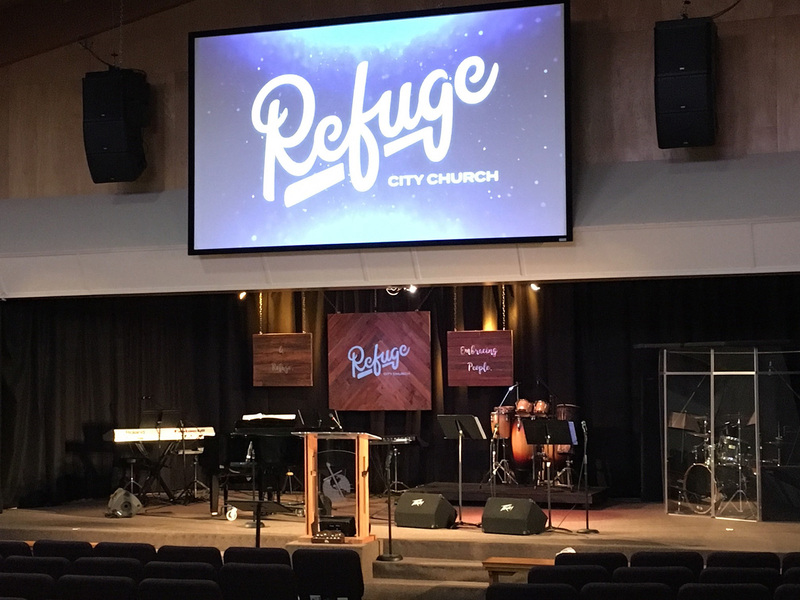 Large format solutions for places of worship, churches and event centers. 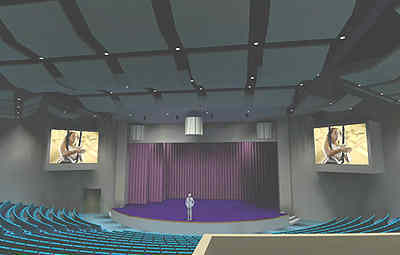 Our screens provide clear, highly visible displays for small and large auditoriums. 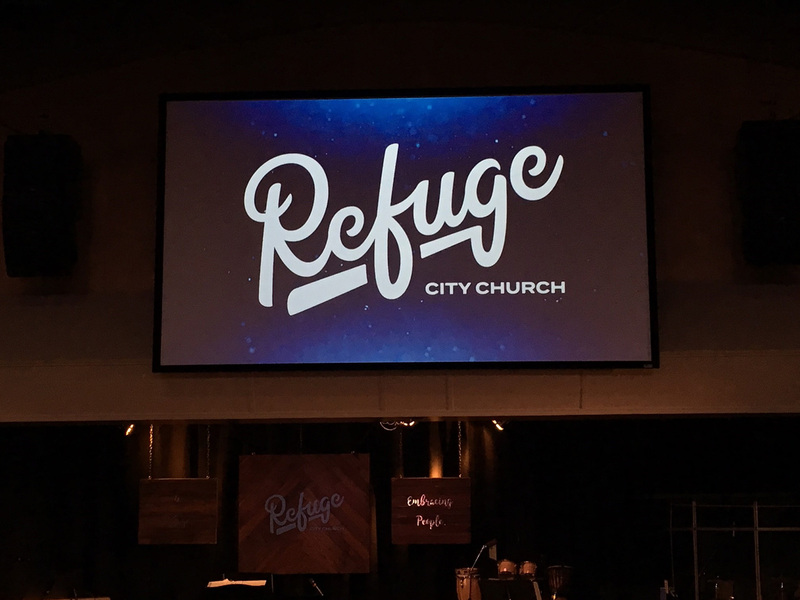 If you’re interested in taking advantage of a large format screen to provide an immersive and effective environment for your church conference facility or event center, contact us today. We’ll even help you configure installation by qualified professionals and operation and maintenance training. For more information visit our front and rear screen pages.